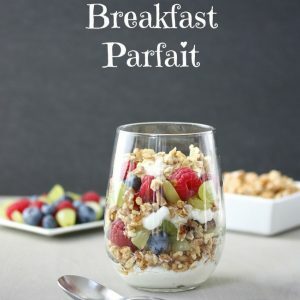 Add great flavor and a healthy boost of high-quality protein to your family’s breakfast with this Protein Power Breakfast Parfait. Made with layers of cottage cheese, high-protein cereal, walnuts, and fruit, each serving has an impressive 19 grams of protein. Parents often worry that their kids aren’t eating enough protein, but it may be more important to focus on the distribution of protein throughout the day versus the total amount. Health experts recommend we consume 10 to 35% of our daily calories from protein. That’s a big range, and quite frankly, a bit confusing. 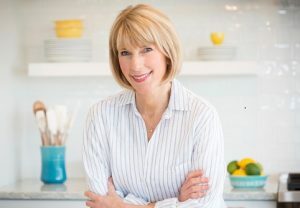 To set the record straight on protein and to bring a healthy helping of practical advice to our table and yours, I checked in with protein expert, Chris Mohr, PhD, RD from Mohr Results, Inc. for some protein pointers. 1. Protein is important for all of us because it rebuilds and repairs muscle tissue. 2. The RDA for protein is .8 grams per kilogram body weight, but research suggests a higher amount would be better. 4. Our bodies don’t store amino acids (the building blocks of protein), so what we don’t use, we excrete. Therefore, consuming most of your protein at one meal is not effective. 5. You’ll get better use of the protein you eat if you distribute smaller amounts throughout the day; most people eat the least amount of protein at breakfast and the most at dinner. 6. 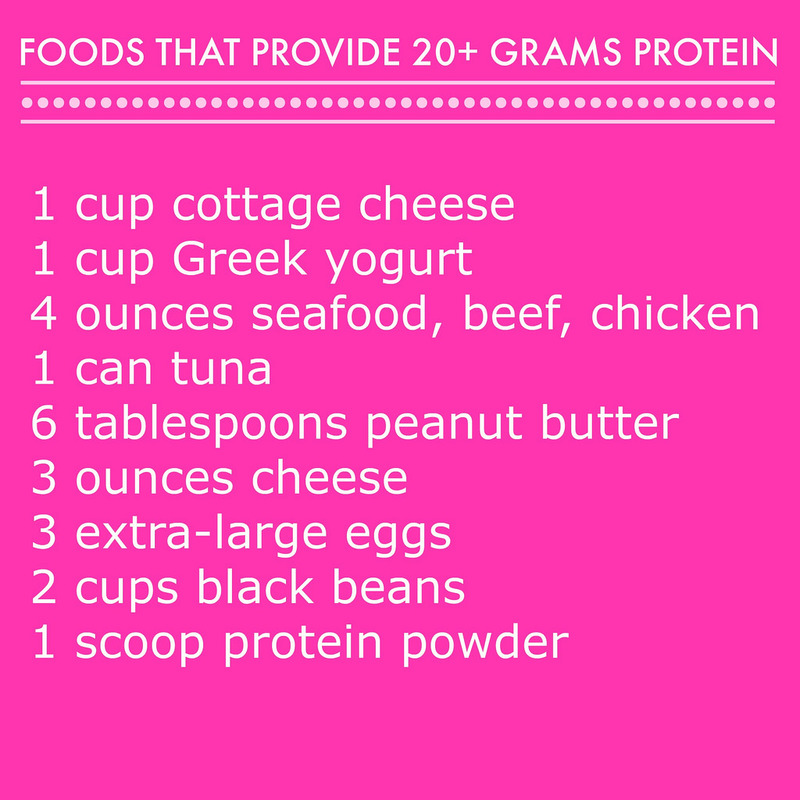 The MAGIC NUMBER for protein distribution: 20 to 30 grams at EVERY meal. As you'll find with most of my recipes, there's a lot of flexibility. For example, if you're not a fan of cottage cheese, use Greek yogurt instead. Any fruit will do and when it comes to the nuts, you can substitute with almonds or pecans. I used Kashi Go Lean Crunch cereal, but again, use whatever makes your taste buds happy. Place ¼ cup of the cottage cheese in the bottom of a pretty glass. Top with 3 tablespoons of the cereal, ¼ cup of the fruit, and 1 tablespoon of the walnuts. 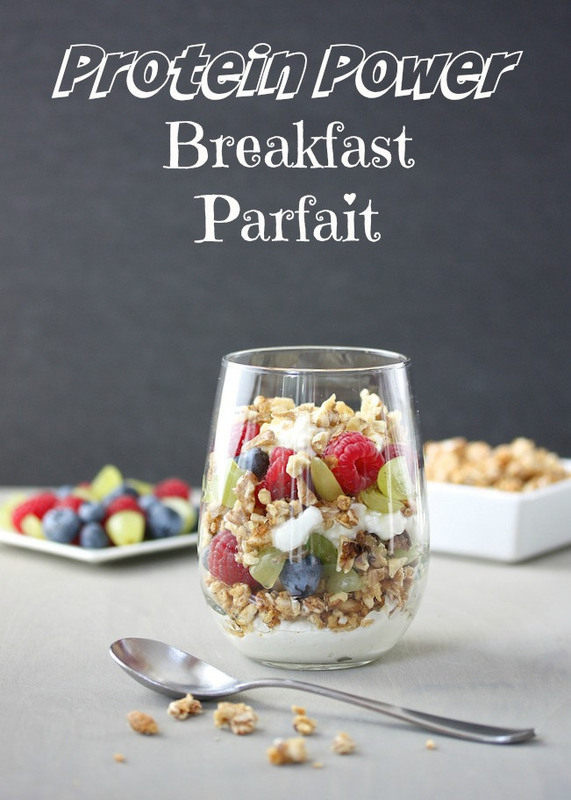 Repeat the layers with another ¼ cup cottage cheese, 3 tablespoons cereal, and ¼ cup fruit. As a topper, add the remaining 1 tablespoon cottage cheese and 1 tablespoon walnuts. Drizzle agave on top. I have 19 grams of protein in my parfait. Pair it with a glass of lowfat milk, and you'll get an additional 8 grams. How do you add protein to your family’s diet, especially breakfast? I would love to hear from you! Thanks Farrah. And now with all the higher-protein cereals on the market, getting more protein at breakfast is getting a little bit easier! This is a great summary! Sharing on my facebook page! I forgot how good cottage cheese can be, paired with fruit and all of the other deliciousness going on here! I definitely need to distribute my protein intake more carefully – thanks for the great reminder! You are not the only mom of a young child who struggles with the same challenges. Glad you enjoyed the post and podcast, and thanks for sharing. This is great info – I always forget about cottage cheese. And, amazing to have 6 Tbl of peanut butter – wow, that’s a lot of calories for a small percentage of your daily protein intake. I love this recipe and the chart is very helpful! I’ve been trying to come up with protein-rich recipes to eat after my workouts (beyond smoothies). 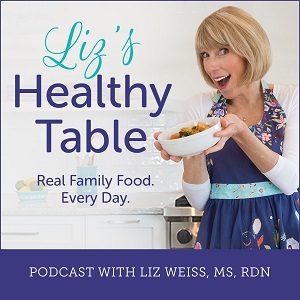 Love the tips from Chris and can’t wait to listen to the podcast! Hi! I didn’t know half that info about protein – thanks! I just offered a cooking glass festuring yogurt yesterday – lots of new breakfast ideas in this new book called yogurt culture. You may want to interview the author. Cathy, tell us more about the book and the author. Great to hear from you! 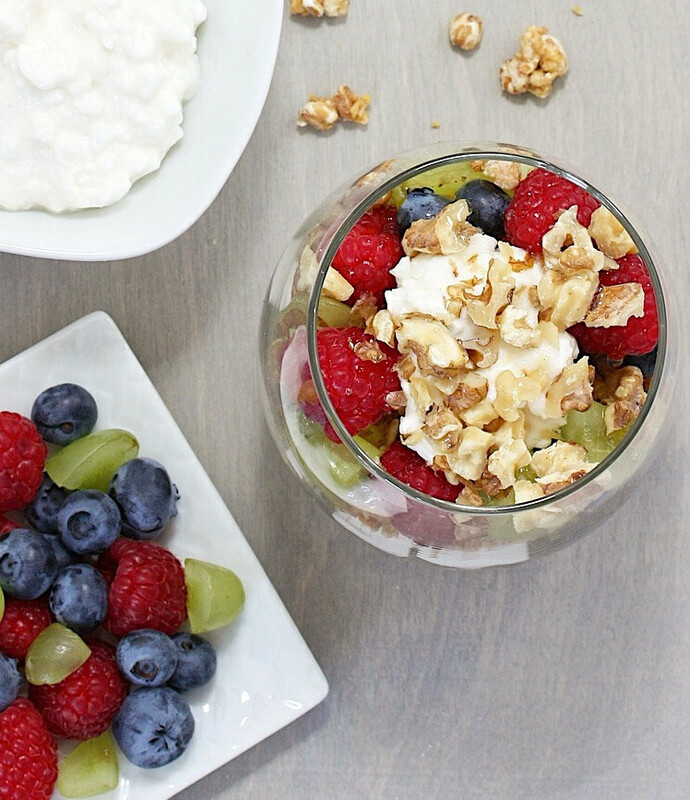 This Protein Power Breakfast Parfait will not only be loved by kids, but those who are kids at heart as well. So colorful, not to mention a very healthy meal to start the day. 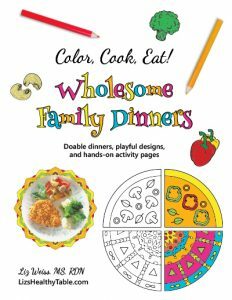 I’m sure, my diet and exercise buddies would love to include this on our next meal plans. Thanks a lot for this recipe! Perfect protein food for breakfast. I wanna have this on my breakfast. Love it. 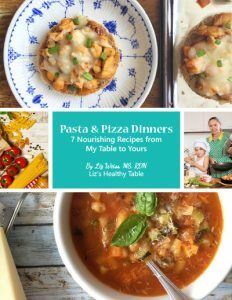 We love this recipe too!! Thanks for stopping by.